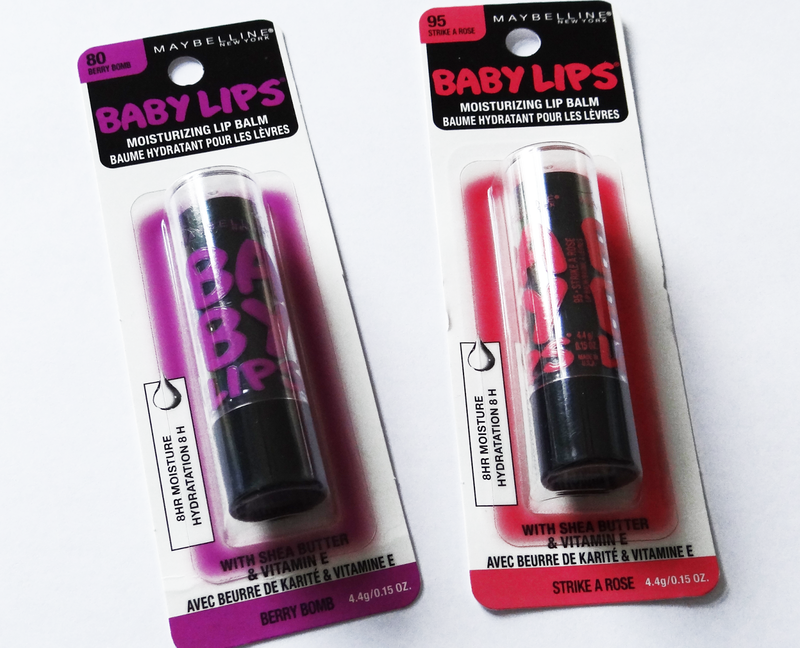 I've been waiting to get my hands on these colours specifically since the release of the Baby Lips Electro collection. 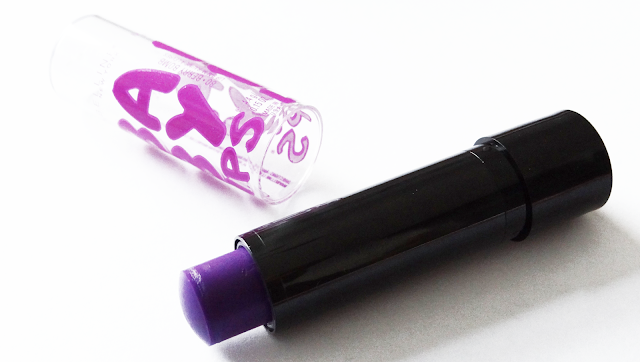 I grabbed the shade Mint Sheer a couple of weeks ago and sadly it was the only shade that they had in stock. While waiting for a car service the other day I decided to pop into another Wal-Mart and browse. I was surprised to see these in stock and had to get them! 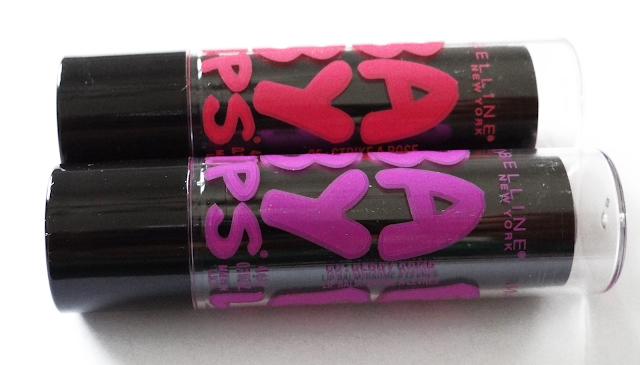 These come in six different shades: Pink Shock, Fierce and Tangy, Berry Bomb, Oh! 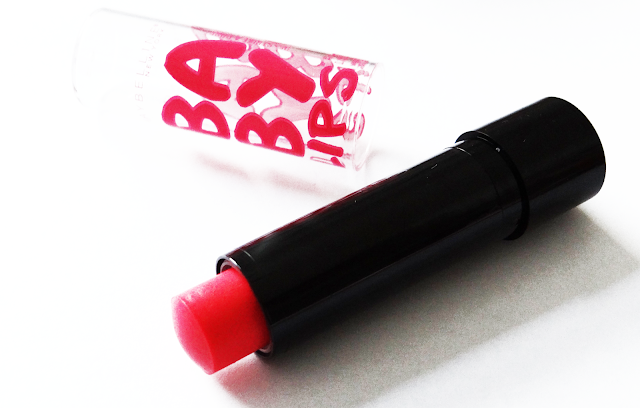 Orange!, Minty Sheer, and Strike A Rose. These are $3.99 CDN. I love the packaging of these. I've always been a fan of neon colours. 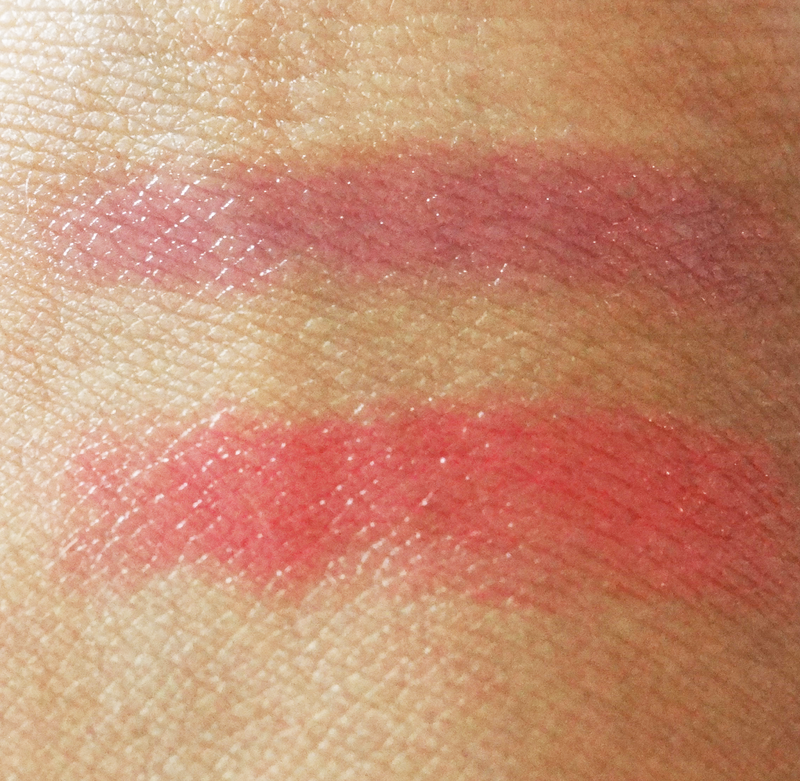 The look very bright in the tube and I was surprised that they swatch nice as well. 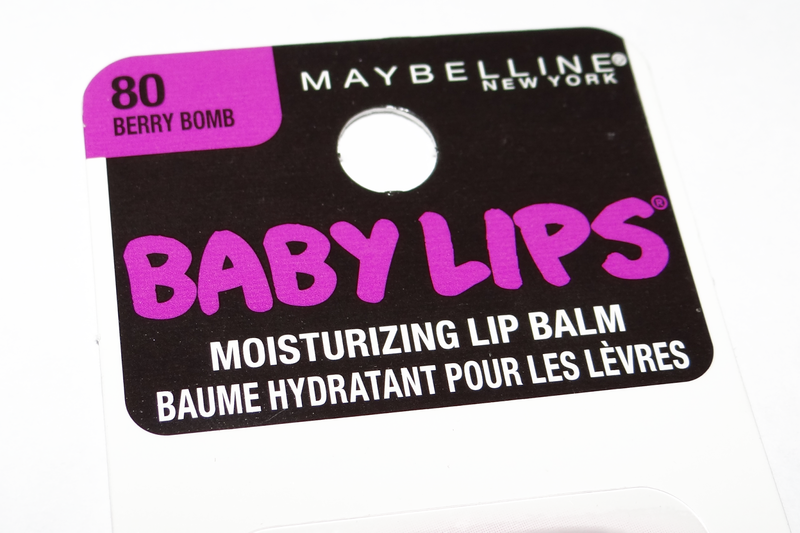 I wasn't sure about the Berry Bomb I expected it to not look good on my skin tone but surprisingly I love it! Both of these colours give this perfect colour. I love how smooth these make my lips. It claims to give 8 hours of hydration. 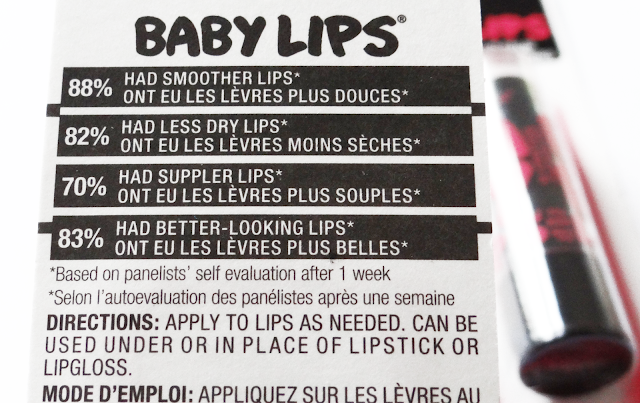 I tend to have to reapply this every hour to two hours. 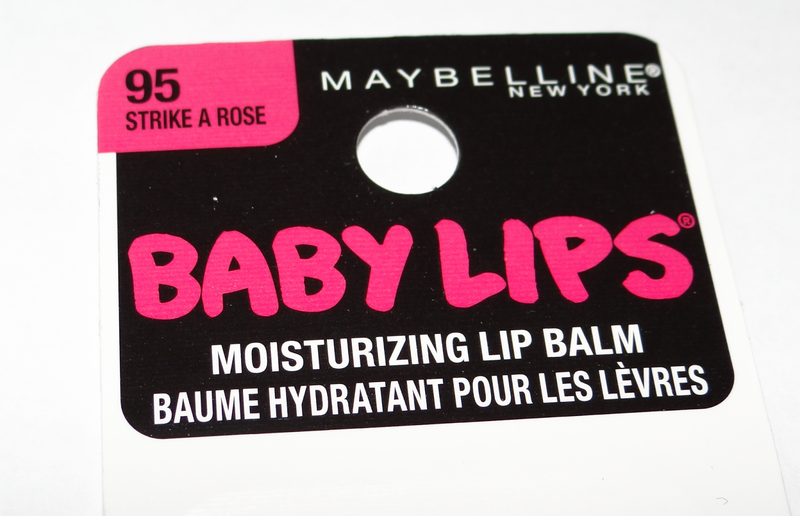 It is very hydrating though and does last long after the lip balm is removed. Overall I love these colours! I'm hoping they're not just limited edition and permanent. I'm excited to try out the other colours in this collection! I think the Electro range looks much better than the original range. Strike A Rose looks so pretty. Hopefully they come to New Zealand soon! Thanks for nominating me. Linderella I definitely love the Electro collection better than the original. The original was more softer colours.